Description CARFAX 1-Owner, ONLY 8,021 Miles! EPA 23 MPG Hwy/16 MPG City! 4x4, Back-Up Camera, iPod/MP3 Input, Bed Liner, Trailer Hitch READ MORE! 4x4, Back-Up Camera, iPod/MP3 Input, Trailer Hitch. 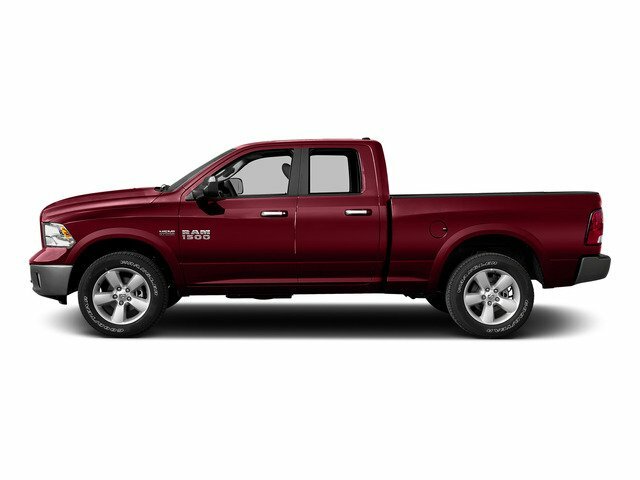 Ram Tradesman with Bright White Clearcoat exterior and Diesel Gray/Black interior features a V6 Cylinder Engine with 305 HP at 6400 RPM*. ENGINE: 3.6L V6 24V VVT Flex fuel capable (STD), TRANSMISSION: 8-SPEED AUTOMATIC (845RE) (STD). MP3 Player, Electronic Stability Control, Electrochromic rearview mirror, Bed Liner, Brake Assist.